Q: How many lanes of bowling do you have and do they all have bumpers available? 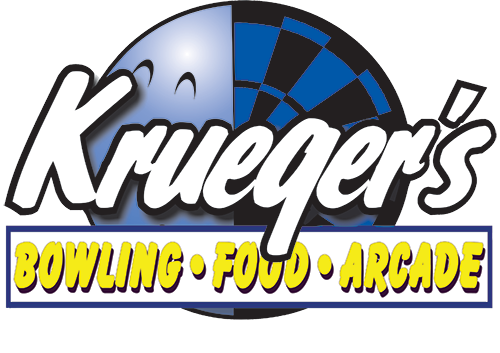 A: Krueger's has 12 lanes of bowling. All lanes are equipped with automated bumpers, allowing you to put the bumpers up or down depending on your preference! Q: What days is bowling available and do you need to call ahead? A: Open bowling and bumper bowling are available 7 days a week. No call necessary, just come right in! Q: Does Krueger's sell food? If so, is it available all day? A: Yes, we serve great fresh food all day & night, everyday. No need to ask...If you're looking for a place for lunch or dinner, we can get it done just the way you want! Q: Do you sell frozen or fresh pizzas? A: We no longer serve frozen pizzas! Our pizzas are made with FRESH ingredients every day. 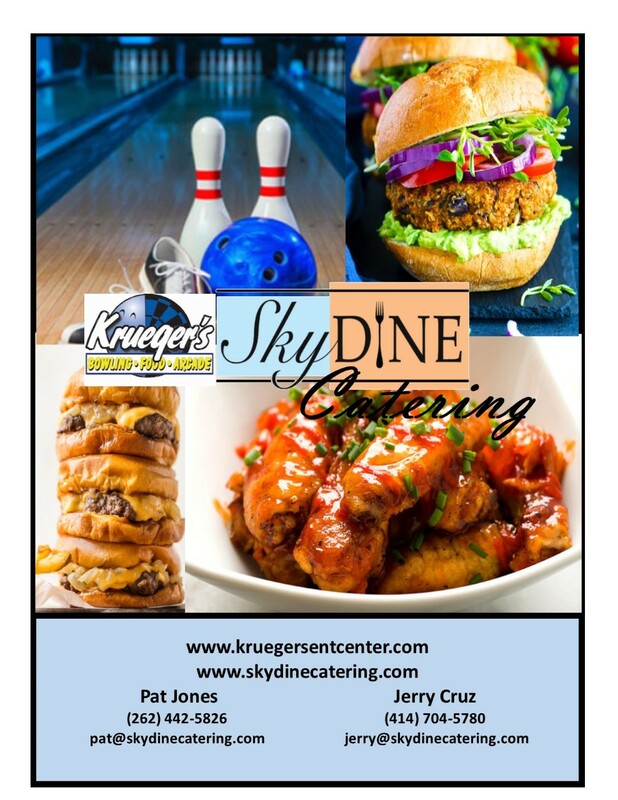 Have one here while watching the game on TV, while bowling a game, or take a couple home to your family. They will love it, guaranteed!